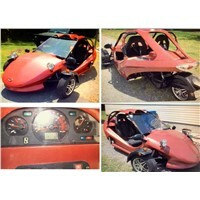 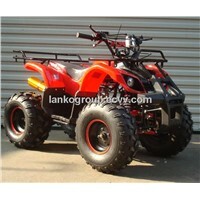 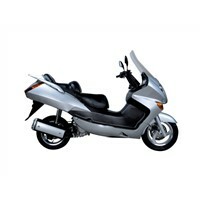 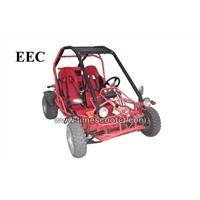 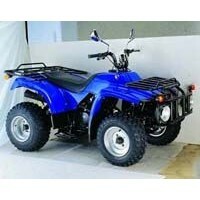 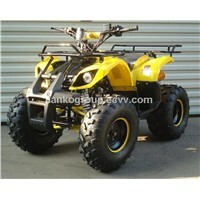 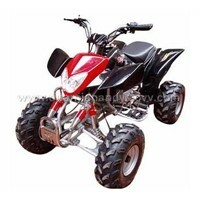 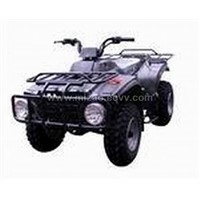 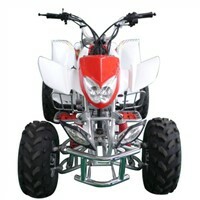 ATV Tires, Front Wheel, Electric Golf Trolley, Gas Scooters, Load Wheel, Motor Battery, 150cc Scooter, Electric Bike, Speed Battery, electric a bike, Electrical Bike, Motorized Bike, 3 Cylinder Engine, Cylinder Bore, Mini Electric, Torque Engine, Drive Chain, Bike With Motor, Four Cylinder, Transmission Chain | More.. 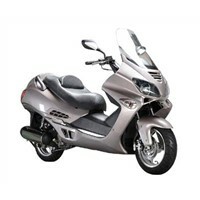 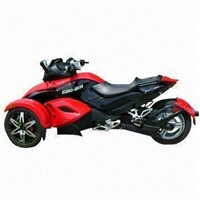 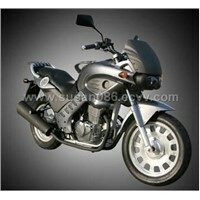 Product Brief: 250cc motorcycle ,this is our new product.At present,there is no approval. 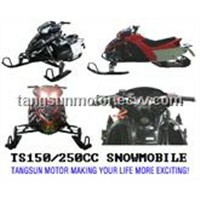 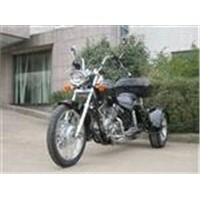 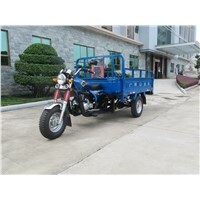 TANGSUN MOTOR INDUSTRY GROUP (DANYANG SPORTING VEHICLE) CO., LTD.
Want the latest & hottest Products Info. 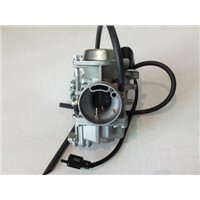 for "250cc scooter"?